Baden Powell Scouts Malta, a Scout Federation founded in 2011 hosted this year the European WFIS Workshop in Malta. 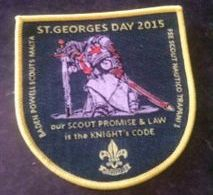 The aim of the annual Workshop is to foster further cooperation between Scout Organisation across Europe. 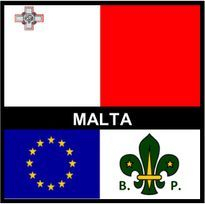 Fifty Five scouts from various Scout Organisations hailing from Denmark, Italy, Sicily, Belgium, Germany, England and Switzerland were in Malta for the workshop held between the 27th and 29th September, 2013. 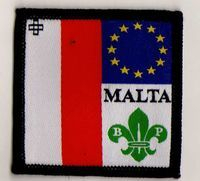 Members of the WFIS European Steering Committee, were also in Malta for this year Annual Workshop. 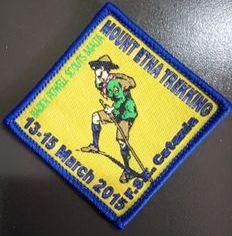 Participants stayed at St. Joseph Retreat House in Mosta. 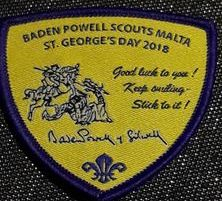 On Saturday, 28th September, Qormi Baden Powell Scouts Head Quarters was officially inaugurated by Mr. Margon Sørensen, No.1 Chairperson of the European WFIS Steering Committee. 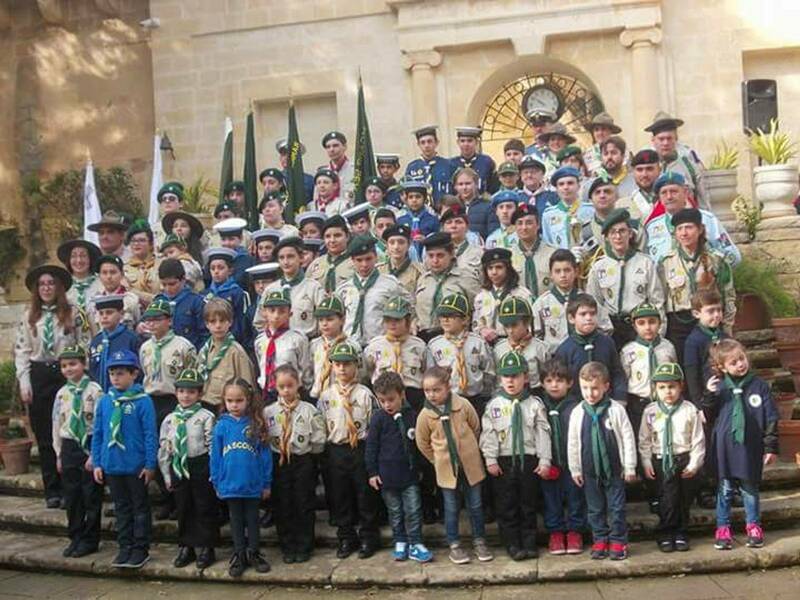 Qormi B-P Scouts demonstrated to participants how to prepare the Maltese Ftira which was served as mid-day lunch. 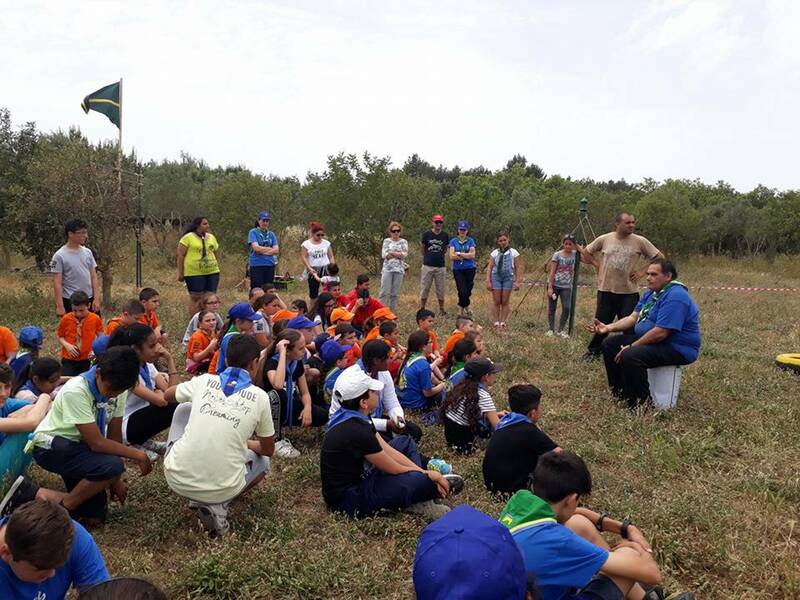 In the afternoon, Workshop participants toured by coach the outskirts of Valletta, Bormla, Birgu and Hagar Qim ending in Rabat. 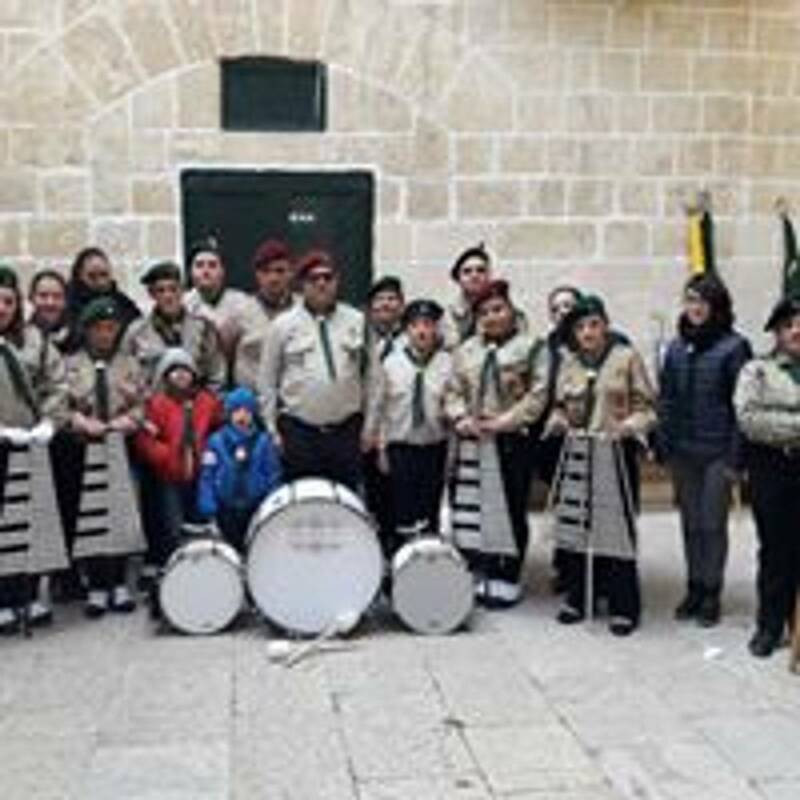 Participants were served with Maltese sweets and tea and coffee in shade of the Mdina Cathedral. 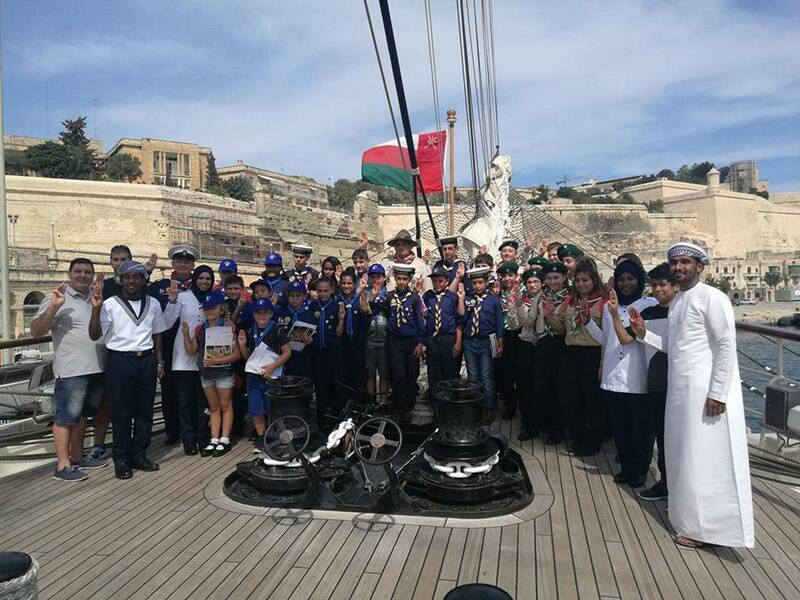 Afterwards they took a short walk to Mtarfa, where they were introduced to a number of historical landmarks in the locality. The tour concluded with the Tower Clock where they had the opportunity to savour one of the most beautiful panoramas of the Island. 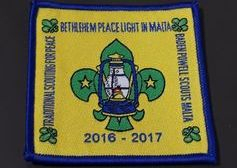 Parents and Scout Leaders treated workshop participants to a Maltese Night in the courtyard of Mtarfa Baden Powell Scouts Head Quarters. 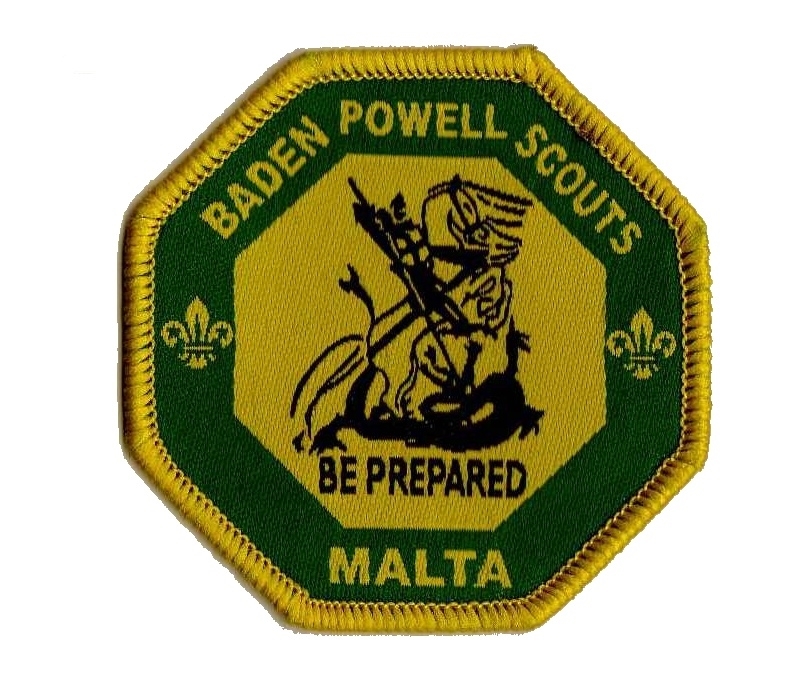 Mr. Margon Sørensen unveiled a commemorative plaque of the 2013 WFIS European WorkShop in Malta at the Baden Powell Scouts Malta Island Head Quarters in Mtarfa. 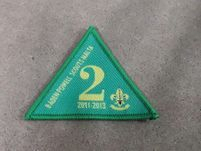 In the morning this year’s workshop officially closed with the flag down, a word of thanks by the President & International Commissioner, Baden Powell Scouts Malta, a concluding speech by No.1 Chairperson of WFIS Europe Mr. Margon Sørensen, and a presentation to each participant with the commemorative badge.